I had literally never met Helina and Jason prior to arriving to their wedding and felt a little bit like an Army Ranger parachuting in to get a job done. What seemed like another invoice unfolded into a beautiful day and warm encounter with these two. They did their preparations at Kirkland’s Woodmark Hotel before transitioning to Heritage Hall for their wedding. Sunshine was our friend as their Kirkland waterfront photographs were bathed in warm light - Resulting in the natural, non-posed images that have become synonymous with my approach to wedding photography. 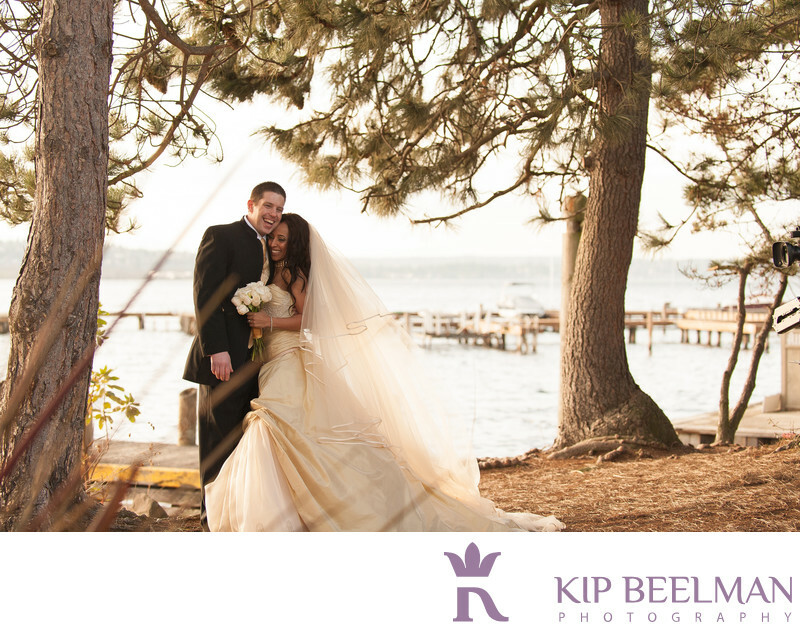 Whether having a full-blown Woodmark Hotel wedding or around the nearby offerings of Kirkland, the shores of Lake Washington beckon as a great backdrop to stage your wedding celebration. Location: 203 Market St, Kirkland, WA 98033. Keywords: Hall Wedding (21), Heritage Hall (3), Kirkland (3), Lake Washington (6).